Jefferson City, MO—Last month, Gov. Eric Greitens announced four business expansions across the state including SugarCreek which is planning to create 70 new jobs. 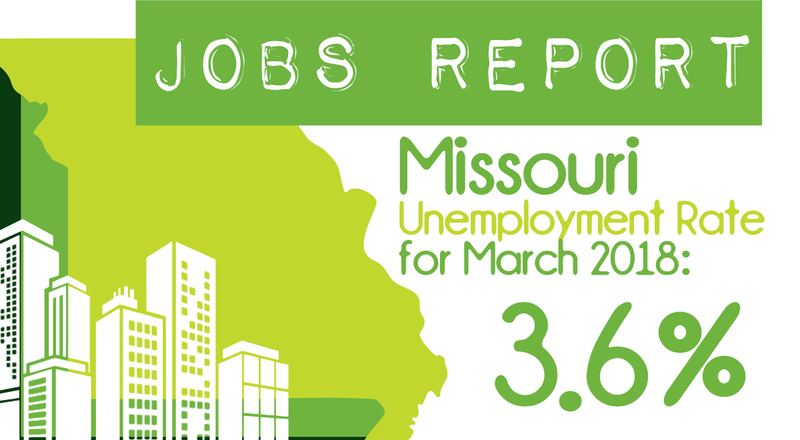 "We are working hard every single day to get more jobs with higher pay for Missourians—and businesses and companies across our state are taking notice of the new direction we’re taking the state," said Gov. Eric Greitens. "More companies around Missouri have made plans to expand, and we know that every job they create is a life and a family’s life changed. 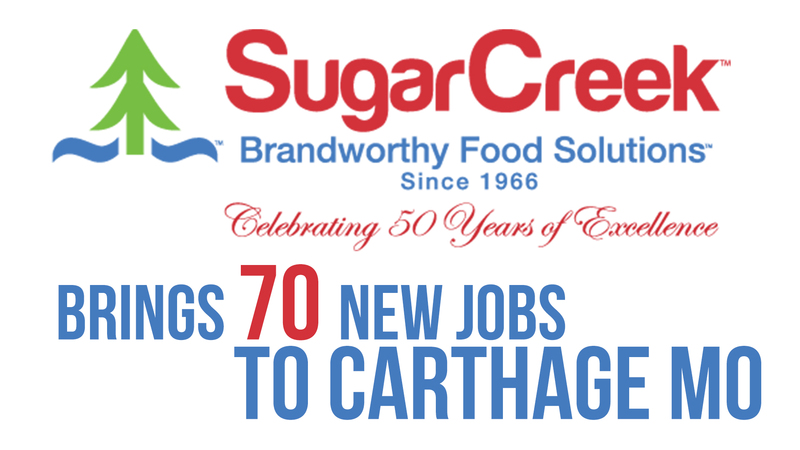 SugarCreek plans to create 70 new jobs at its facility in Carthage where it will add new manufacturing. 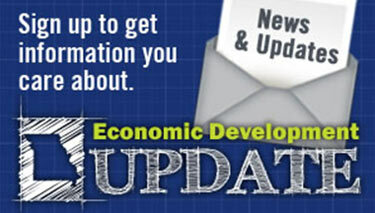 TopOPPS is a software company with plans to expand and create more than 35 jobs. ACCI Specialty Materials, a startup that manufactures chemical products for the aerospace and automotive industries, is planning to add 14 jobs at its facility in Harrisonville. And Pipkins, a software company based in Chesterfield, will add 10 good paying jobs to its community. Thank you to these companies who are investing in the state of Missouri. You sent me here to fight for you and to fight for more jobs with higher pay—and we’re going to continue to do everything we can to make sure that we put Missourians back to work." SugarCreek is an innovative and diversified food manufacturing company that provides a wide range of value added raw and fully-cooked products for some of the largest brands in the industry. SugarCreek serves domestic and international customers across all channels of trade. “We are so honored to be part of the growth in Missouri. As a family owned, privately held company, we are committed to the success of the communities which we call home,” said John G. Richardson, CEO and Chairman of the Board. The company has been in Carthage for 10 years and has been operating out of a warehousing distribution facility with 10 people prior to the expansion plans. The expansion will include a support facility that will package bacon products and may result in up to 70 jobs in Carthage. SugarCreek chose to expand in Missouri due its close proximity to a large underground storage facility. Founded in 1966 as a manufacturer of raw bacon, the company is headquartered in Ohio and today employs over 2,000 people in six manufacturing facilities located in Ohio, Indiana, Kansas, and now Missouri.